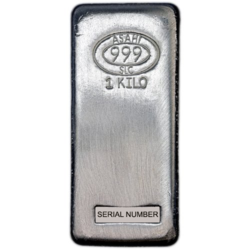 To be officially recognized as bullion, gold and silver must be at least 99.5% pure. 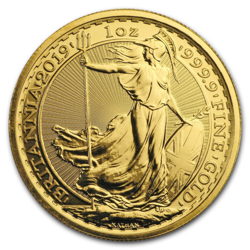 GoldBroker ensures this minimum requirement by doing business only with refiners that have been certified by the London Bullion Market Association (LBMA) and by seeing that the bullion never leaves its professional storage units from the time of fabrication to its delivery to you or your storage facility. 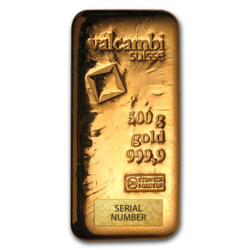 GoldBroker, on behalf of its clients, sources bullion with purity of up to 99.999% (100% purity is virtually impossible). 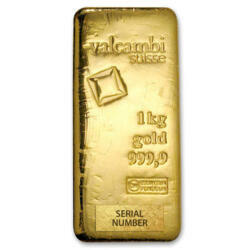 Goldbroker knows the precious metals industry top to bottom. 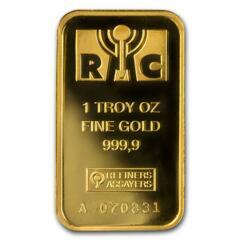 Our staff of international brokers and experts is well-positioned to guide you through the investment process. 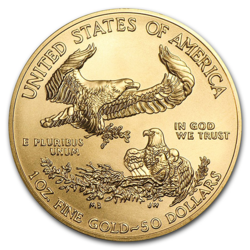 Browse our products, learn about the Goldbroker Solution to protecting your wealth, and feel free to contact us at any time. 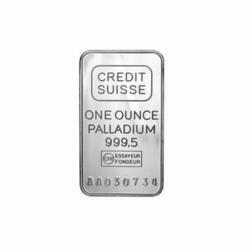 Bullion refers to refined precious metals, particularly gold and silver but also those in the platinum group such as palladium, osmium and platinum itself. 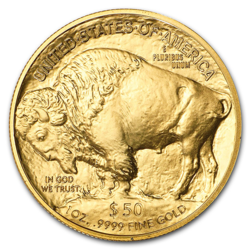 Employed by mankind for thousands of years as an exchange of value (coinage), bullion is now more important as a store of value and an investment—a hedge against economic turbulence and inflation. 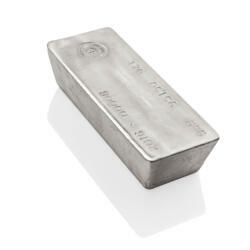 For these purposes, it most commonly takes the form of a bar or ingot. 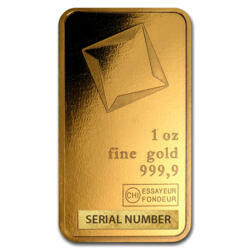 Precious metals, with their brilliant luster, of course continue to be popular as a show of value (jewelry). 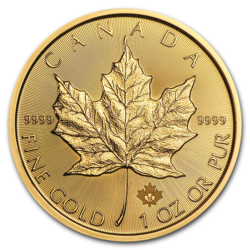 Bullion is cast into bars and ingots or minted into coins. 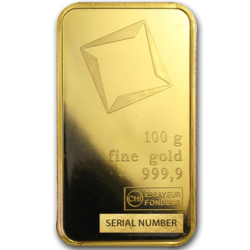 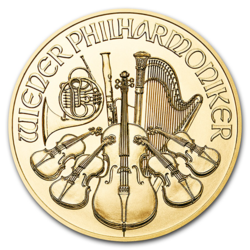 Whatever its physical form, it remains bullion by definition because its value is determined by its mass and purity rather than by any monetary designation on its face. 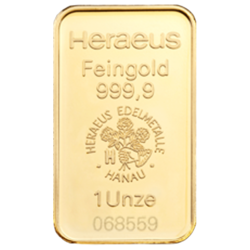 In the frequent times when the face value of paper currencies fluctuated wildly due to the financial and political uncertainties of the past century, the value of gold increased and it can always be expected to maintain this value over the long term. 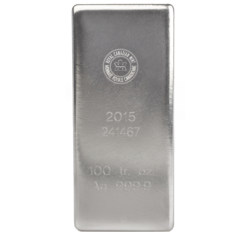 The prices of precious metals are determined on the commodity markets and represented by the spot price which denotes current value. 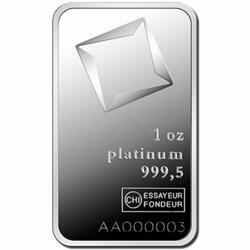 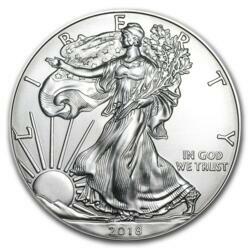 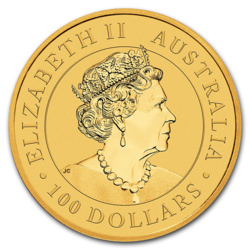 To this is added a premium that accounts for the costs of transforming the bullion to a chosen form and weight. 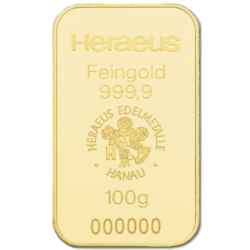 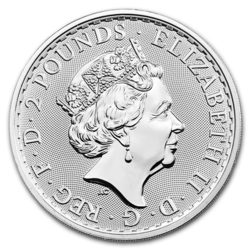 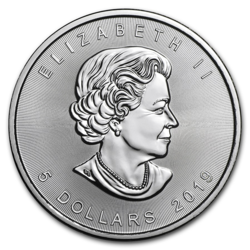 Larger bars have smaller premiums than coins because of the amount of processing relative to their precious metal content, but smaller bars and coins offer greater liquidity. 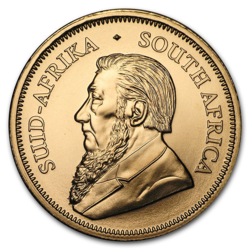 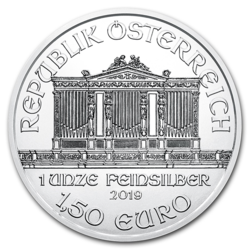 Coins also fetch a higher premium for their “collectible” worth.